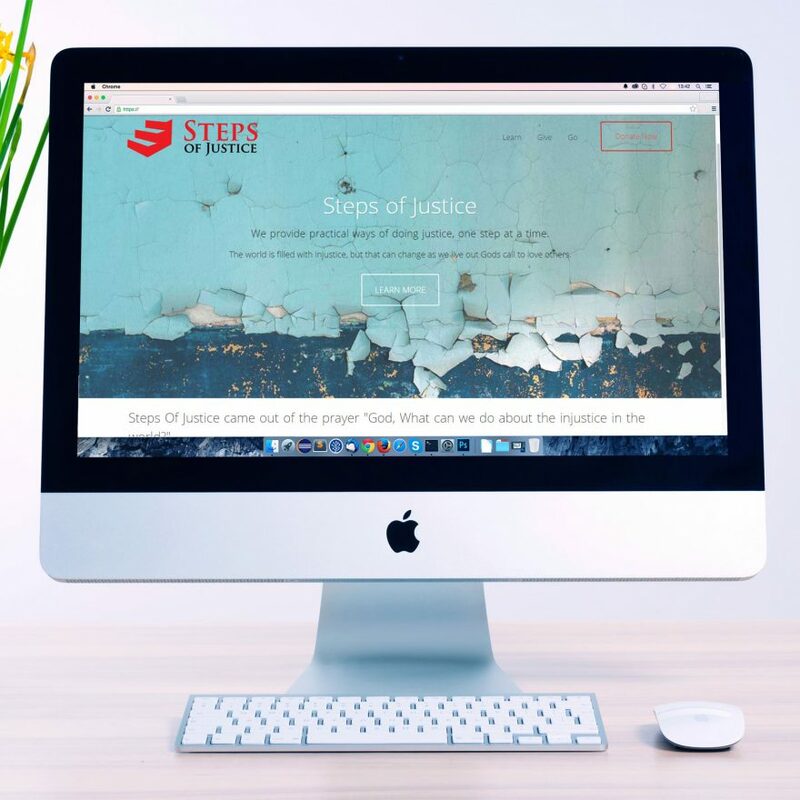 Steps of Justice is a non-profit focused on helping raise awareness and inspire practical steps towards fighting injustices like human trafficking, poverty, hunger, refugees, etc. 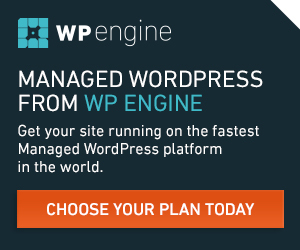 They are a long-time FourTen client and we were excited to help them update their website to something that better presented their mission and enabled engagement with their trips, social media efforts, and allowed for an integrated e-commerce experience. 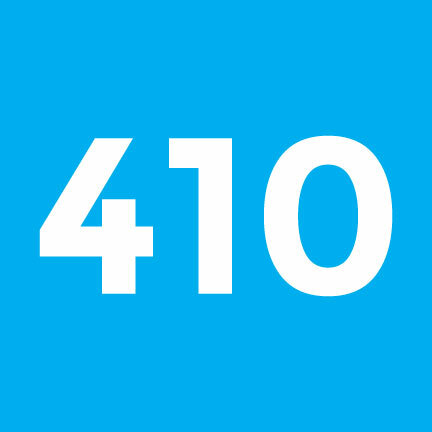 FourTen also provided brand consulting to update their logo to a simpler form that is easier to use and more clearly presents the approach of the organization.